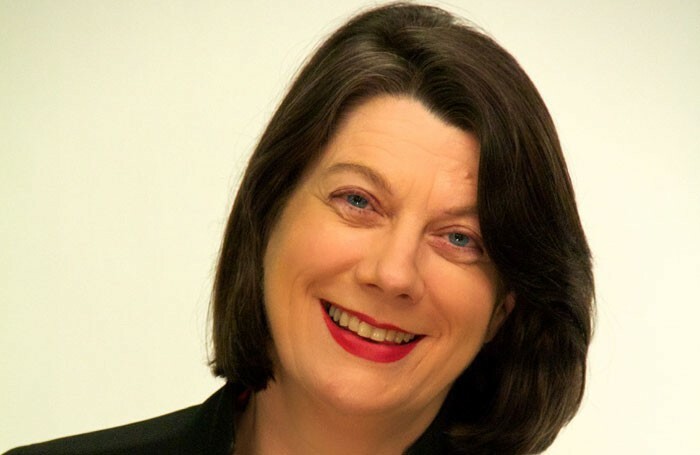 Former Telegraph arts editor Sarah Crompton has joined WhatsOnStage as its joint chief theatre critic. 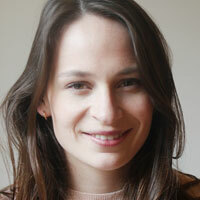 Holly Williams has also joined the online publication as a new staff critic. Crompton, who has been a freelance writer since she left the role of arts editor-in-chief at The Daily Telegraph in 2014, will replace Michael Coveney in the role. Coveney left the publication earlier this month after 10 years. She will join Matt Trueman as joint lead critic, while Williams – formerly of The Independent and The Independent on Sunday – will work alongside them. Both will take up their roles immediately. Careers Clinic: How do I cope with bad reviews?